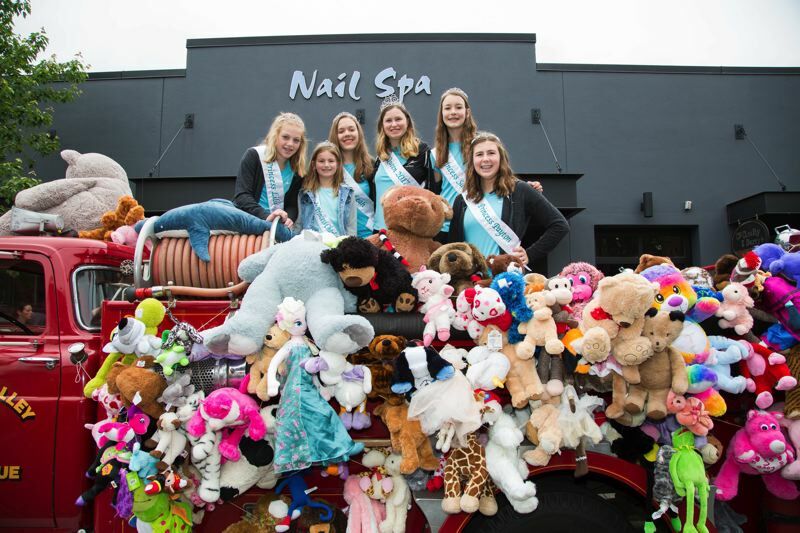 About 1,500 stuffed animals were collected Saturday, May 19, during the 21st Annual Teddy Bear Parade in Oregon City. 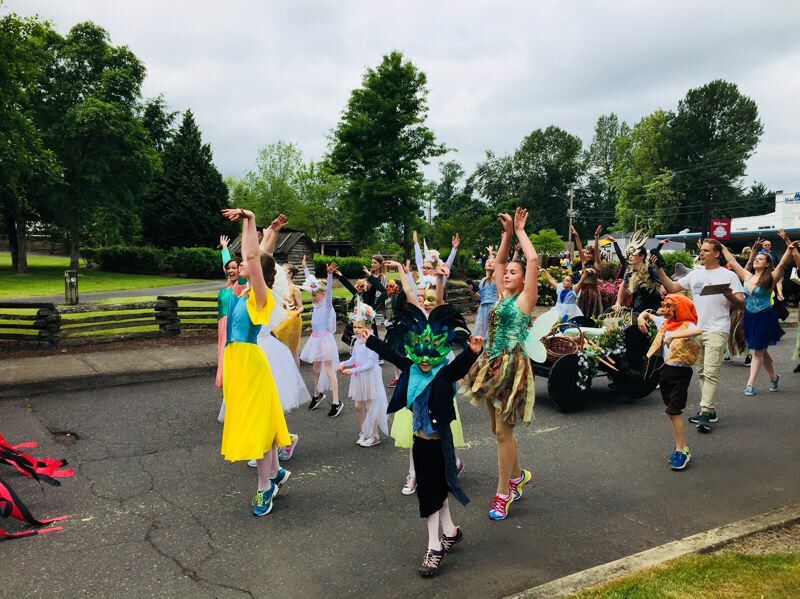 The parade had 43 groups with over 1,000 people participating in the parade, plus the entire route was lined on both sides of the street with spectators. 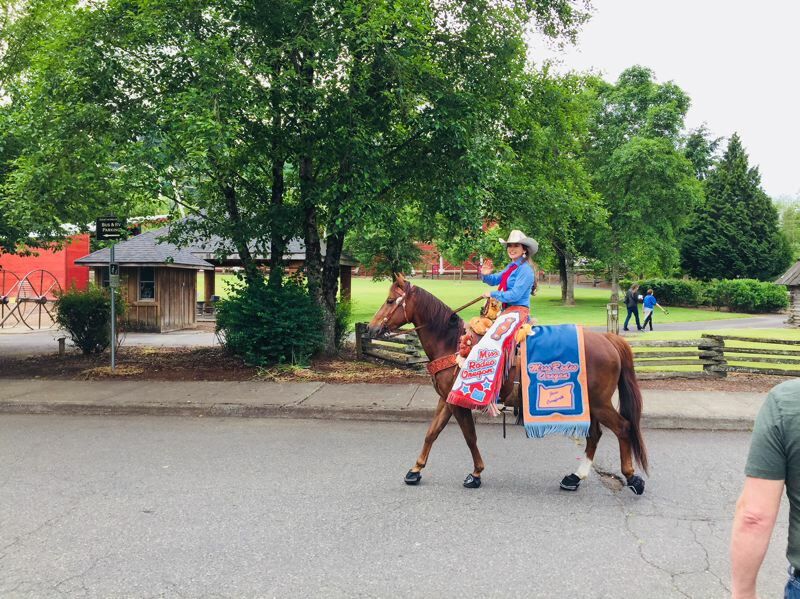 One of Oregon City's signature events, the 1.1-mile processional has been a community highlight in Clackamas County to gather new teddy bears and stuffed animals that are given to law enforcement agencies, fire departments, emergency rooms, children's hospitals and women's shelters in Clackamas County. These stuffed animals are then distributed to children throughout our community who need comfort in times of crisis. 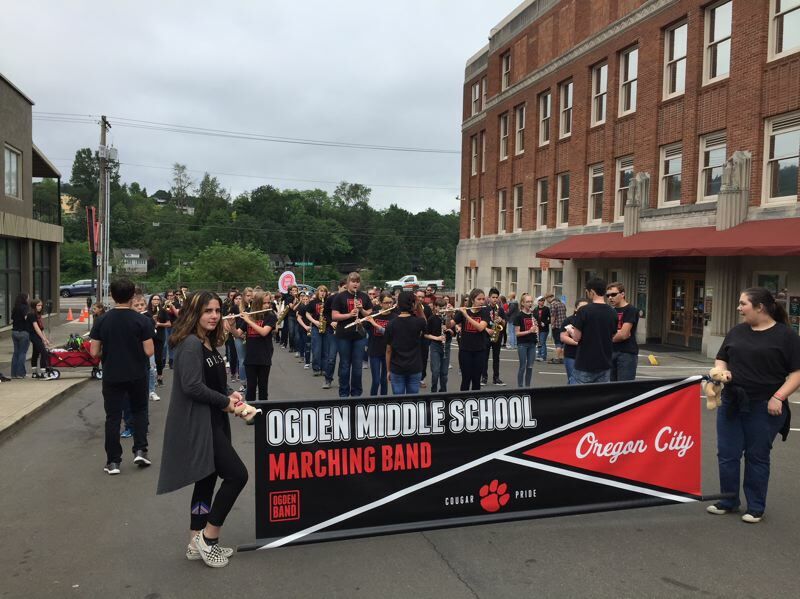 This year sponored by Citizen's Bank, the parade is also a time to honor emergency personnel who protect the entire community. 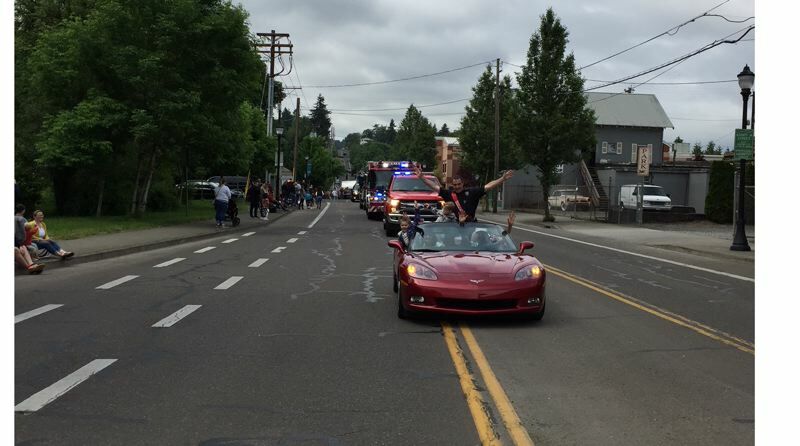 Oregon City Police Officer Mike Day served as this year's grand marshal, and Clackamas Fire again participated in the parade, this year with two fire vehicles.